From large chain hotels to oceanfront vacation homes, more and more places that offer overnight accommodations are welcoming people who are traveling with their pets. Some places will allow all types of animals — cats, dogs, rabbits, birds, even reptiles — but for most pet-friendly means dog-friendly. But that can occasionally be a matter of interpretation. It’s important to find out early in the process of booking just what “pet friendly” means in any pet friendly vacation rentals you may be considering. Many pet friendly vacation homes will fully outline their pet policies in their listing. The tone and amount of information provided can be a good indicator of just how pet-friendly they really are. Following are some questions we think are worth asking before you book any lodging for you and your pets. 1. Are there any restrictions on size or breed? 2. What are the additional fees, if any? 3. Where are the dog-friendly rooms located and are they non-smoking? 4. Are there places nearby to walk the dog? 5. Will you be required to provide proof of vaccination? 6. Are there restricted areas on the premises? 7. Are there dog walkers/sitters in the area? 8. Who is responsible for providing the bowls/crates/beds? 9. How many pets do you allow? 10. Are there any dog-friendly attractions in the area? We know that traveling with your dog can be a whole lot of fun. Asking the right questions and planning ahead will ensure that your adventures go off without a hitch with regards to the accommodations for you and your pet! It’s the smart thing to do. 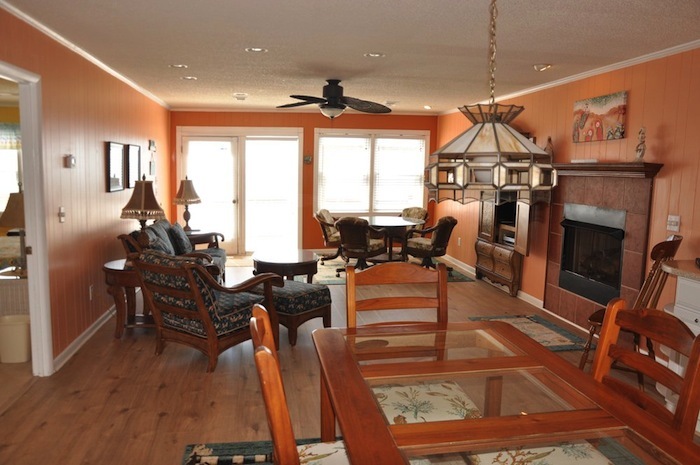 Our dog friendly rentals are nicely furnished and will provide your family (including your dog!) all the comforts of home that you would expect. Choose from spacious properties with anywhere from 1-6 bedrooms that can easily accommodate up to 16 people and their dog. Spacious outdoor living areas are perfect for entertaining or relaxing when you just need some downtime. 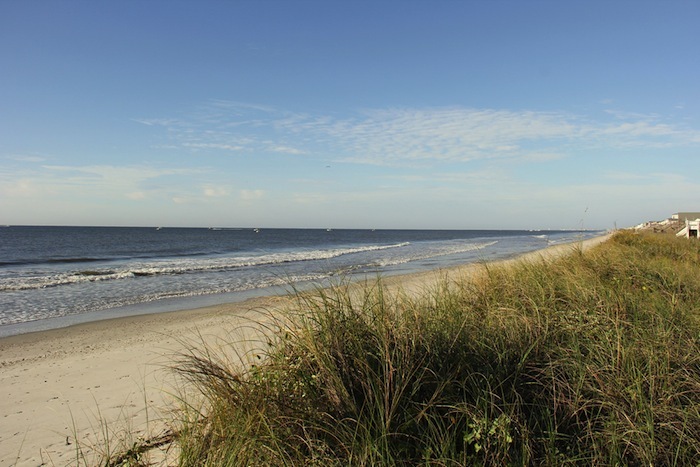 When you’re looking for pet friendly vacation rentals around Holden Beach, NC, take a look at what Brunswickland Realty has available for you to choose from. Give us a call today or look on our website for what we have available.